Bachman Jax Cheddar Cheese Puffed Curls: BEST OF AMERICA'S SNACKS! 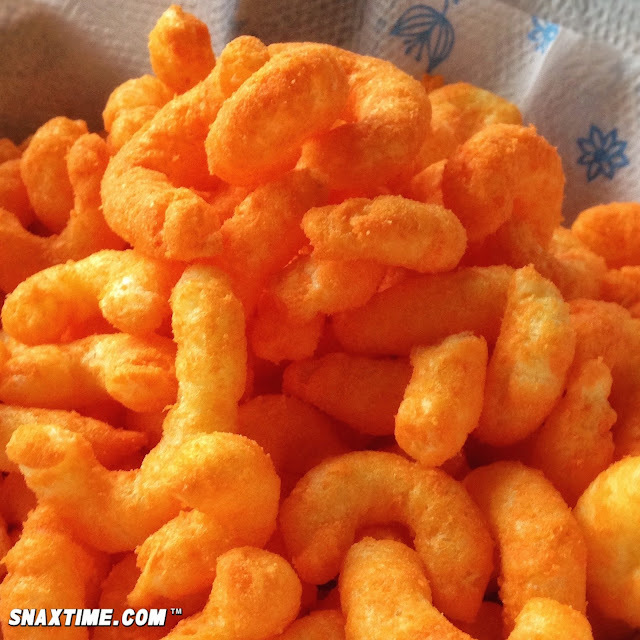 Take cover Chester Cheetah, Bachman (a division of Utz Quality Foods) is making a splash with their Jax Real Cheddar Cheese Puffed Curls, and these are some of the best cheese puffs we've ever had! These crisped puffs have a unique crunchy and yet airy texture that we simply adore. They are perfectly salty and super cheesy and you'll certainly be licking your chops long after they're all gone. What's especially fun about these slow baked treats is that "no two are exactly alike." 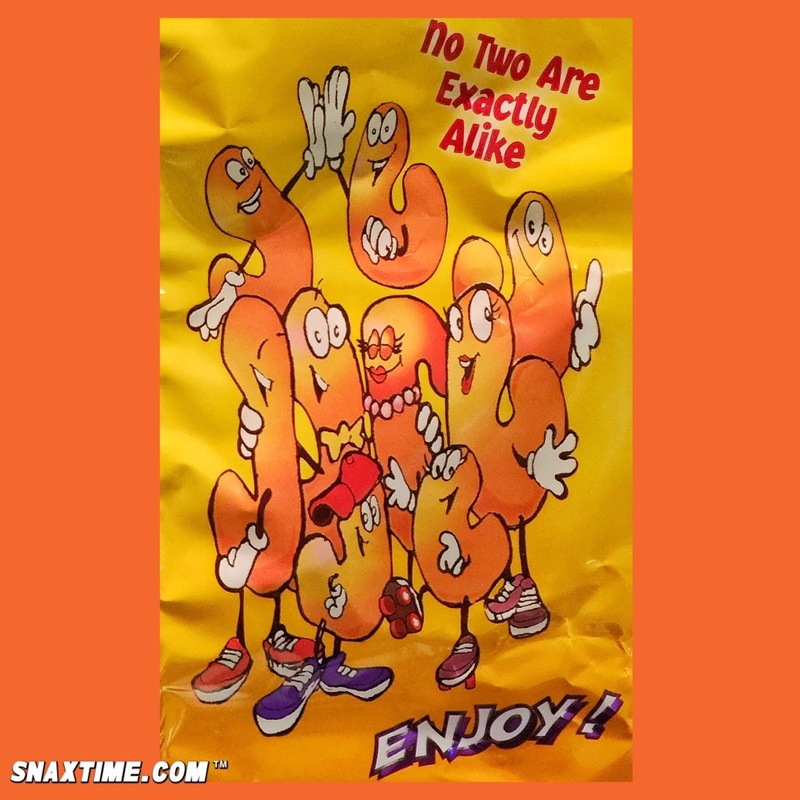 Each puff has its own unique shape, but they all share the same great quality taste. 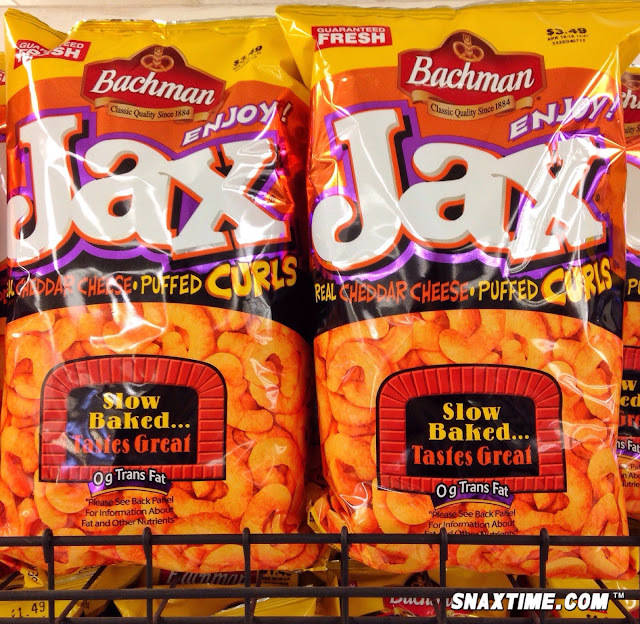 Next time you're hosting a party, put out a bowl of Jax and watch as your guests pop them by the handful!